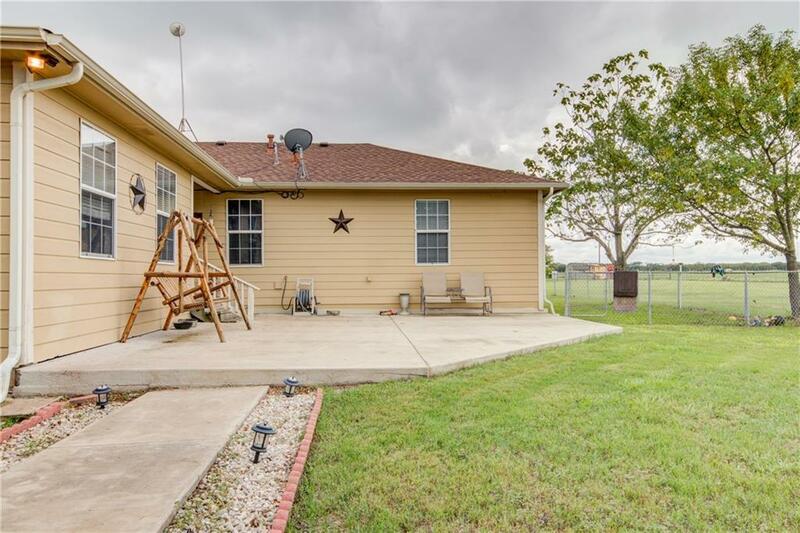 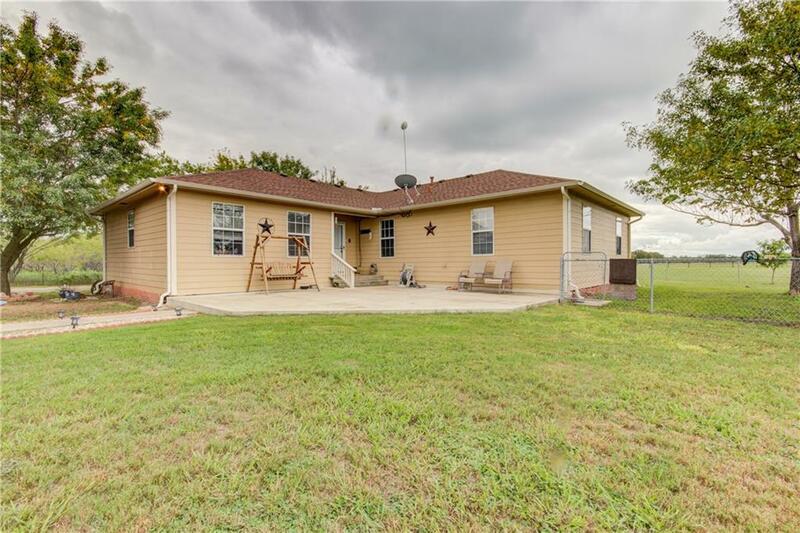 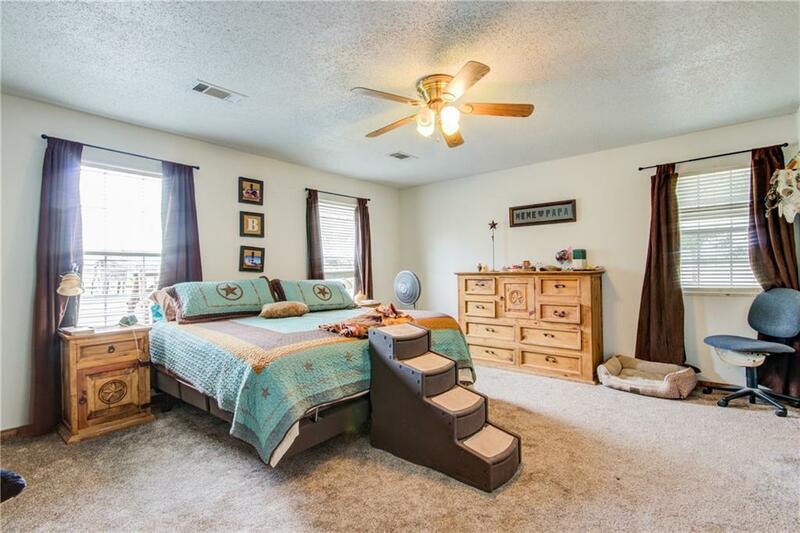 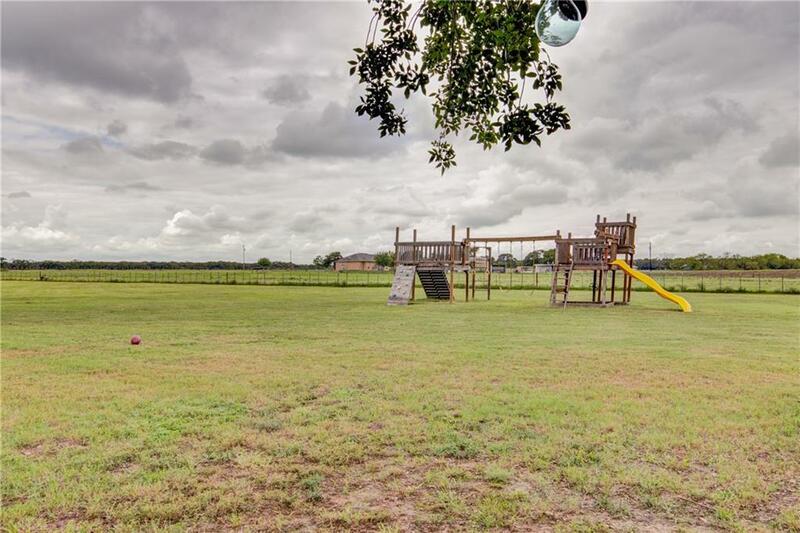 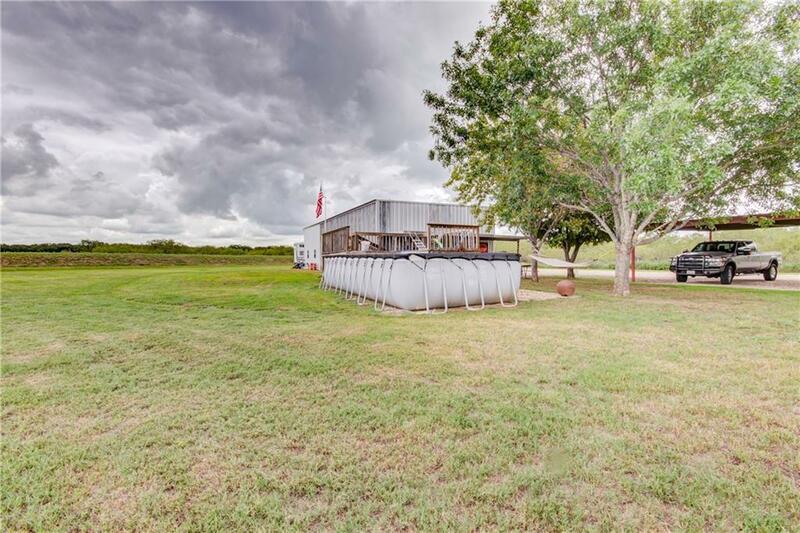 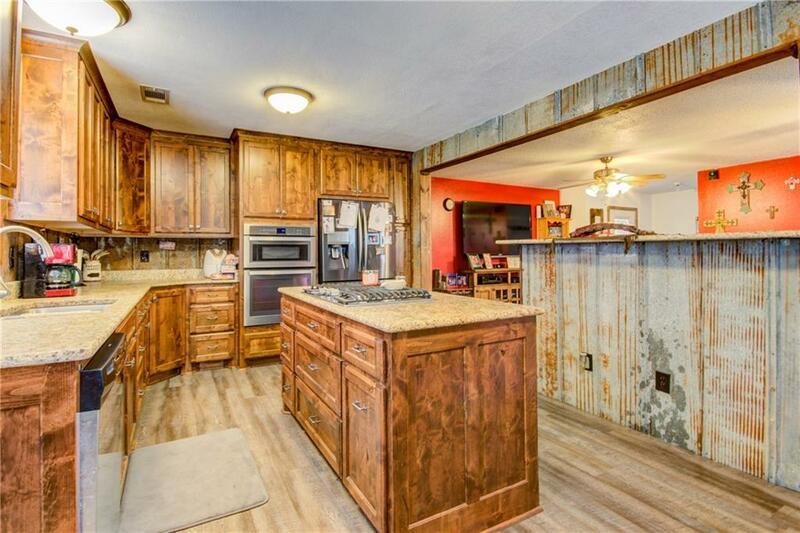 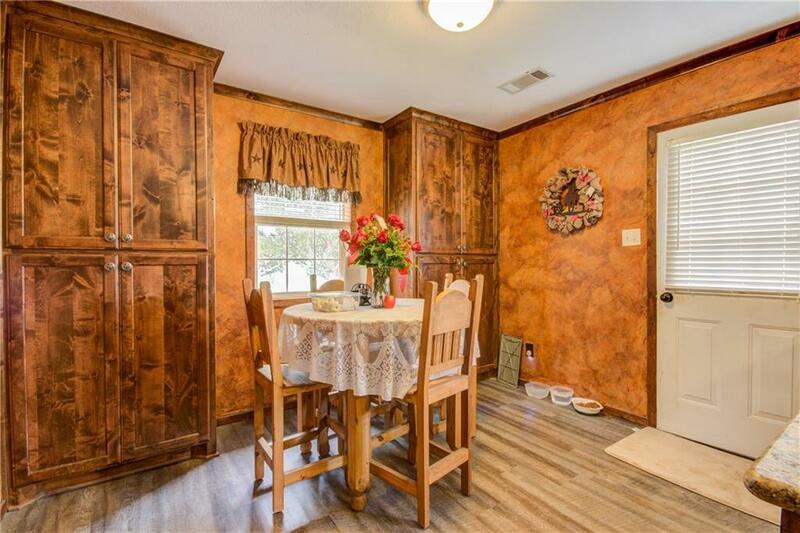 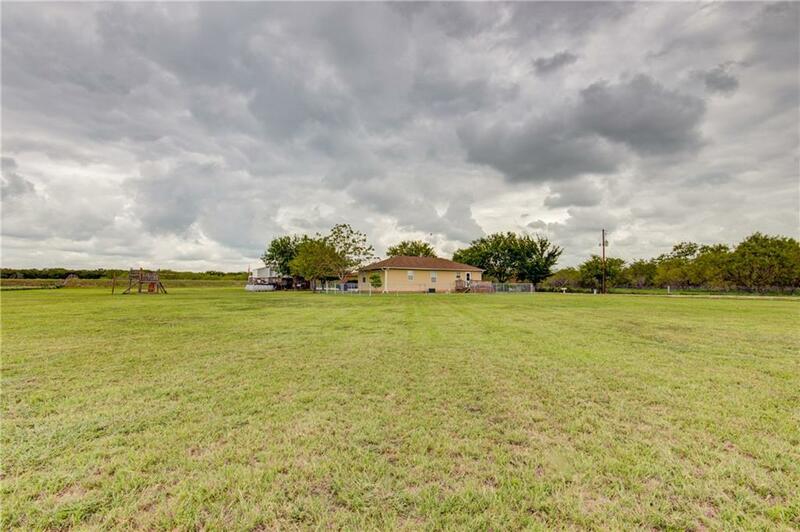 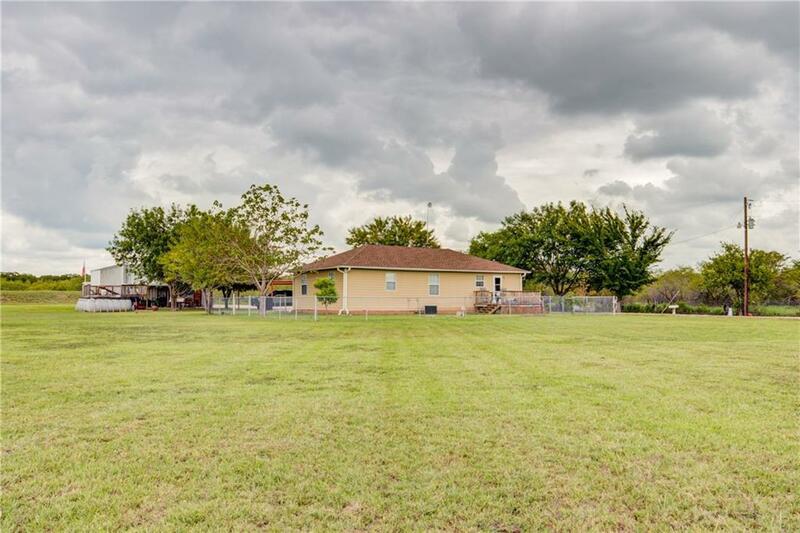 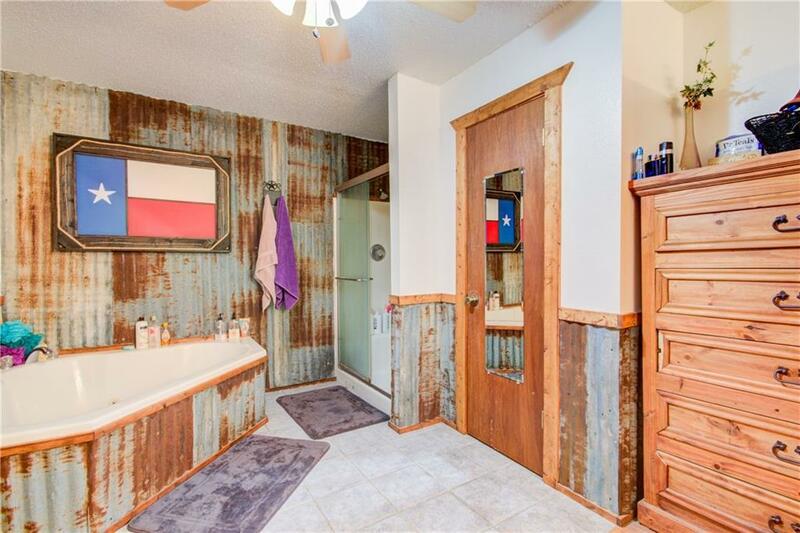 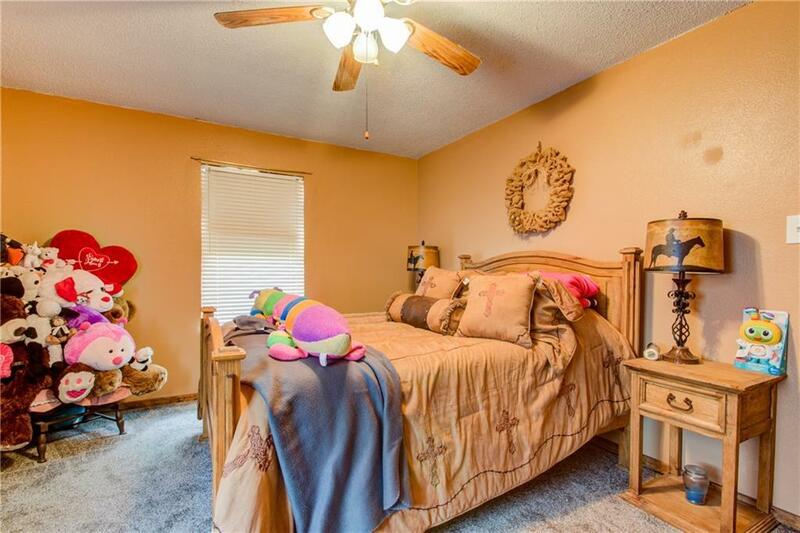 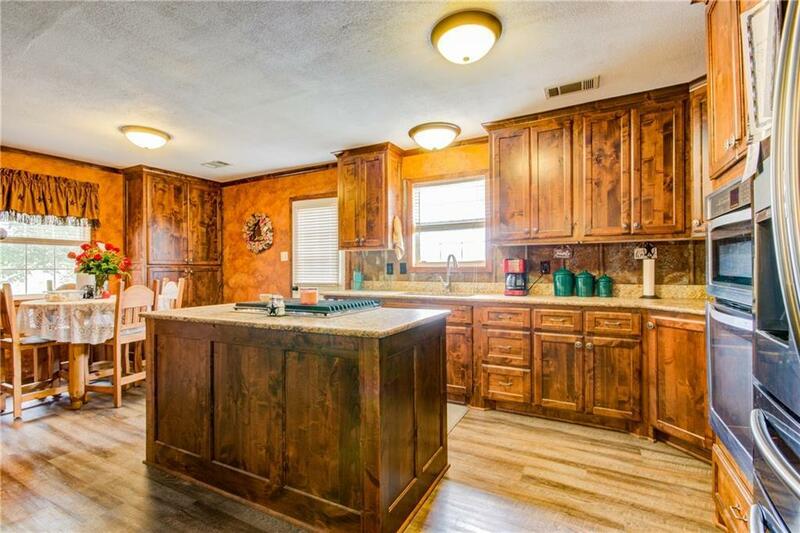 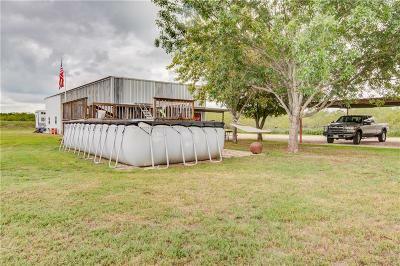 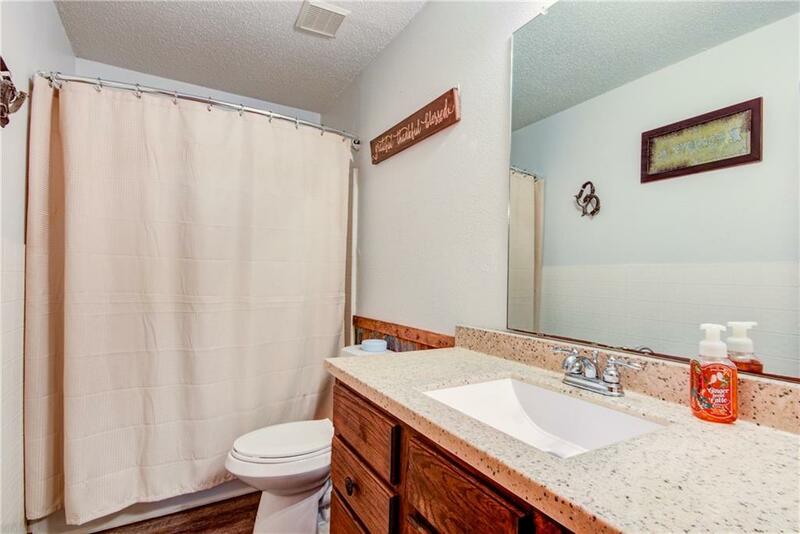 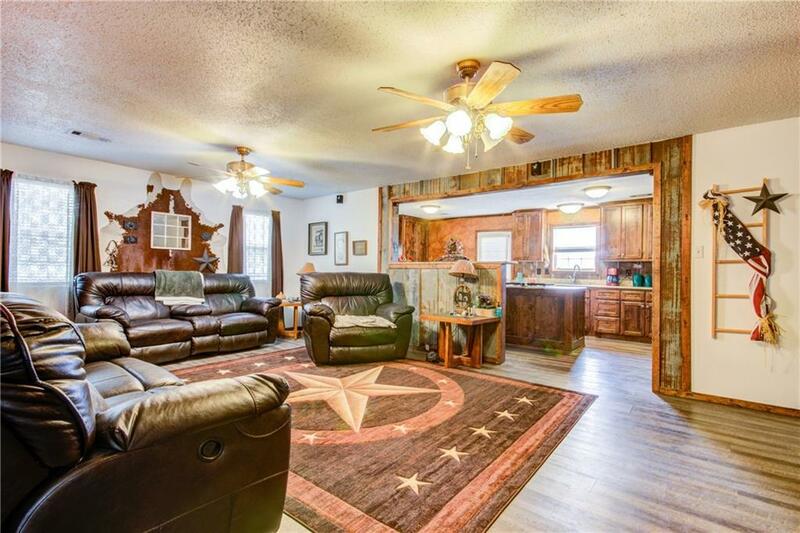 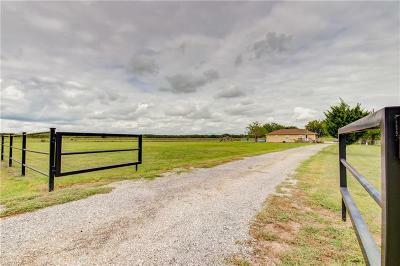 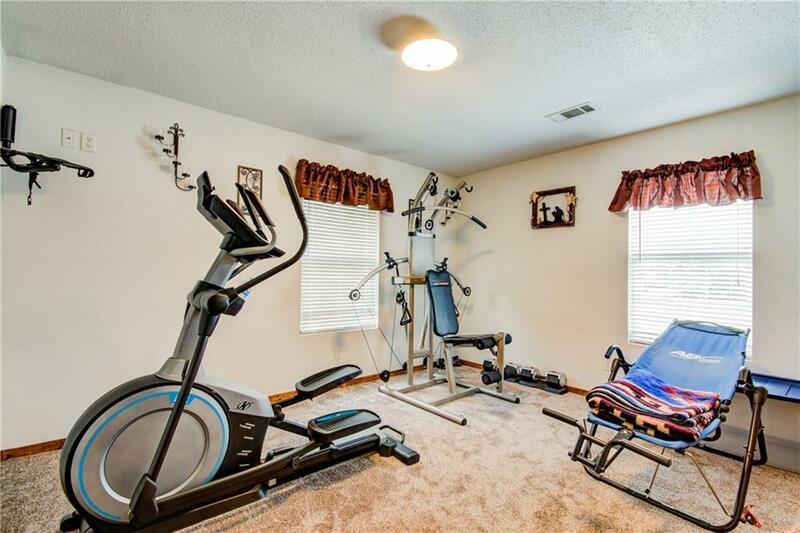 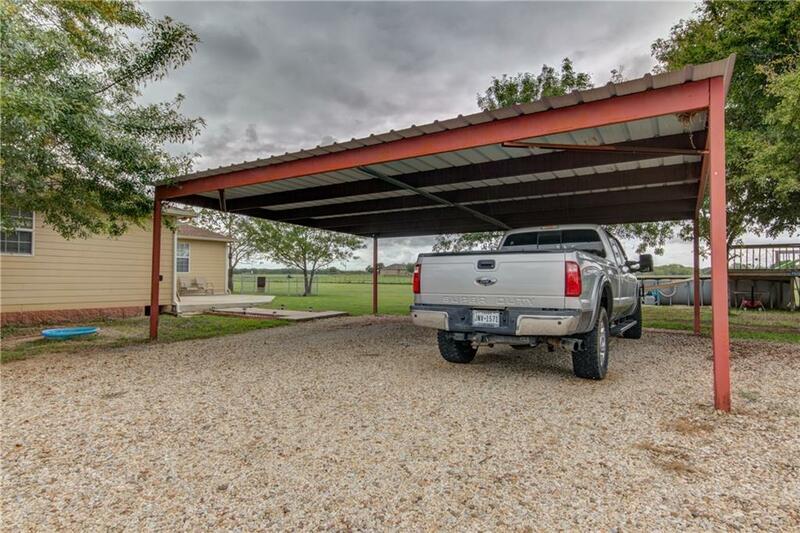 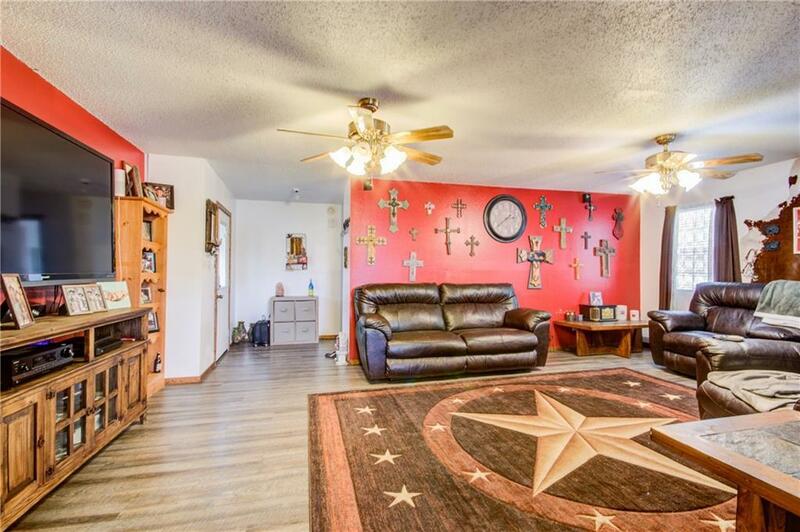 Newly updated Custom built home on 3.709 acres in the sought out Axtell ISD area! 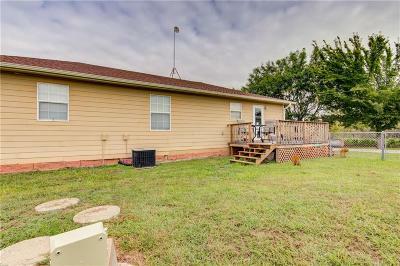 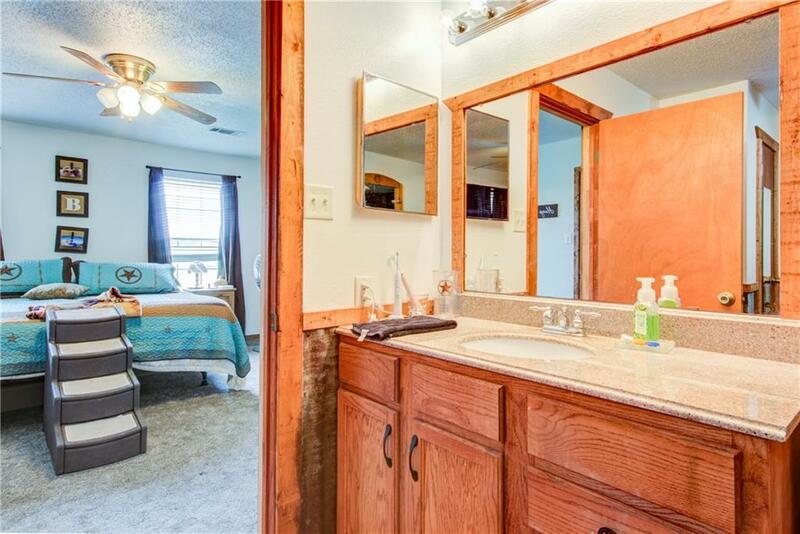 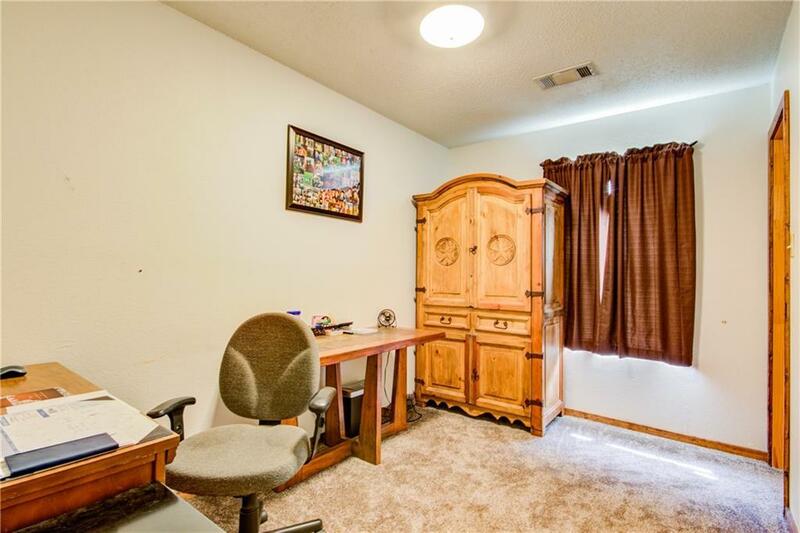 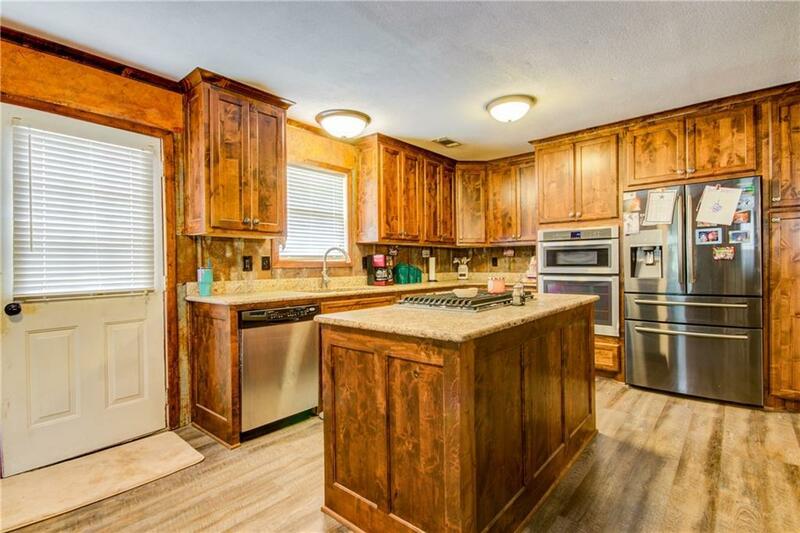 All new laminate and carpet flooring, Granite counter -tops with custom built cabinets this beauty is a 4 bedroom 2 bath home! 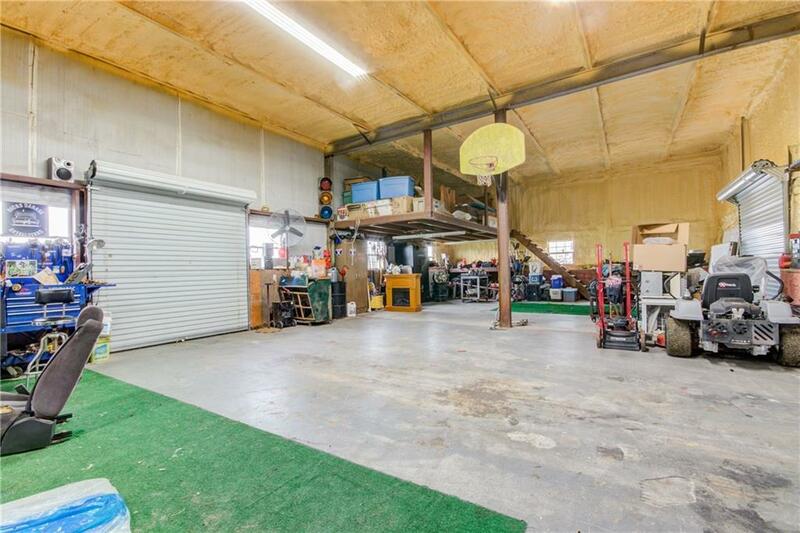 The roof is approximately 2 years old. 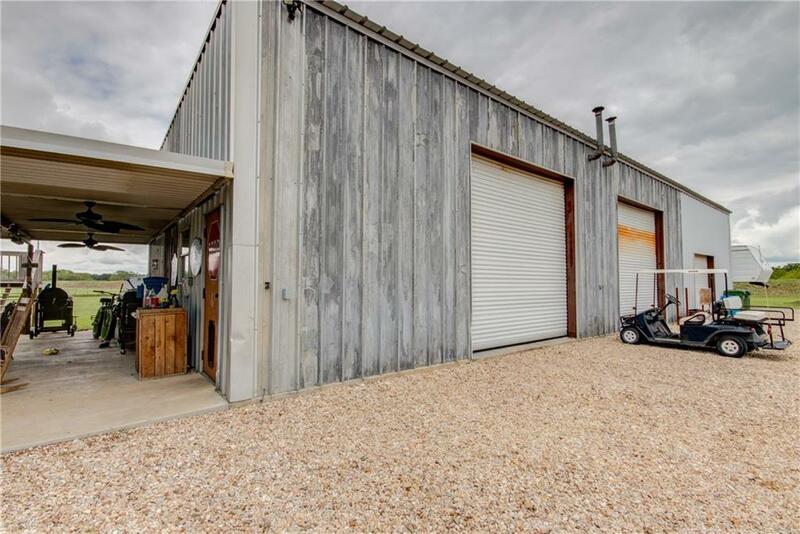 There is a 30x75 workshop,with an open attached patio that is 12x30. 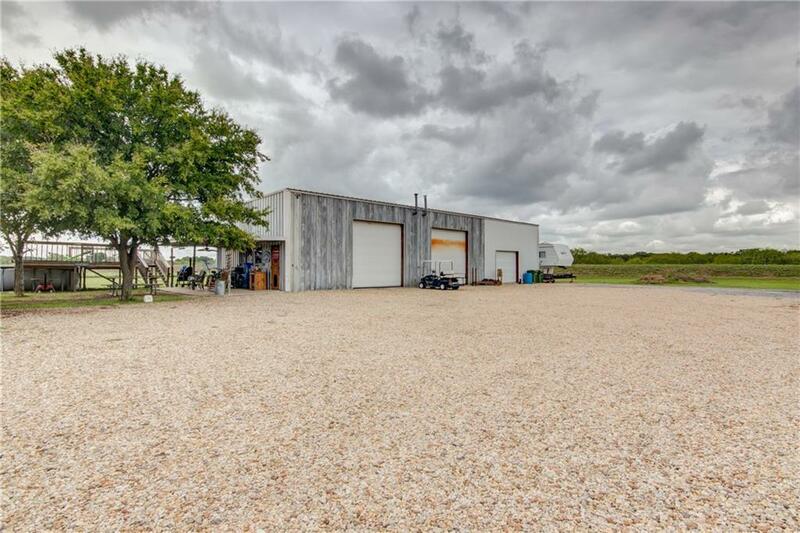 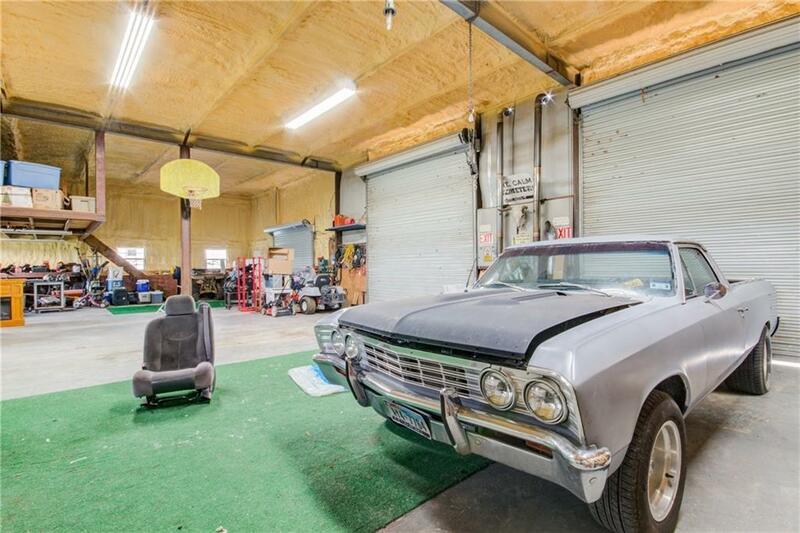 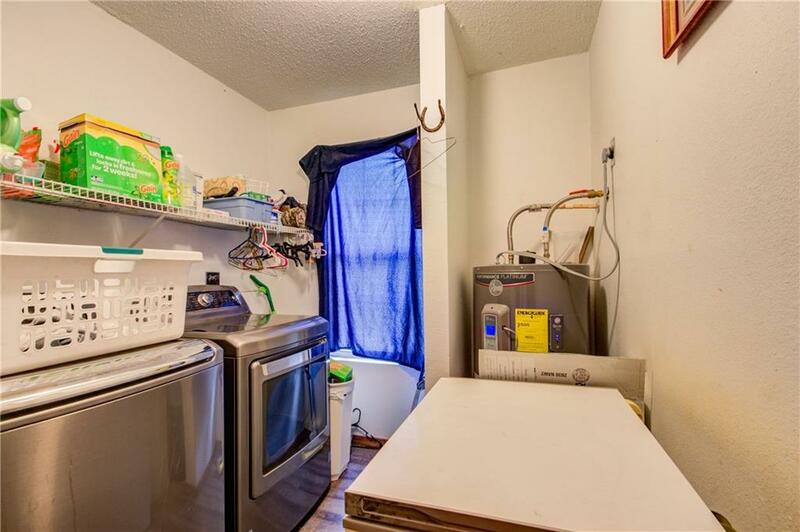 workshop has spray foam insulation, separate septic tank, electrical and lighting, with large bathroom, separate office and has plenty of bay doors for your convenience,plus a 3 car carport detached, gravel driveway,above ground pool w/deck all this located on this amazing property! 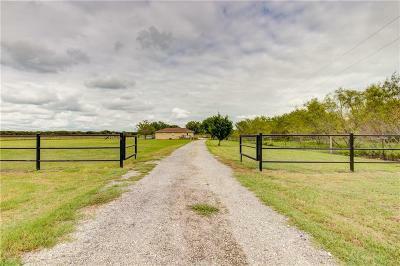 And if that's not enough, it has a newly installed black decorative iron fencing to the front entrance of property. 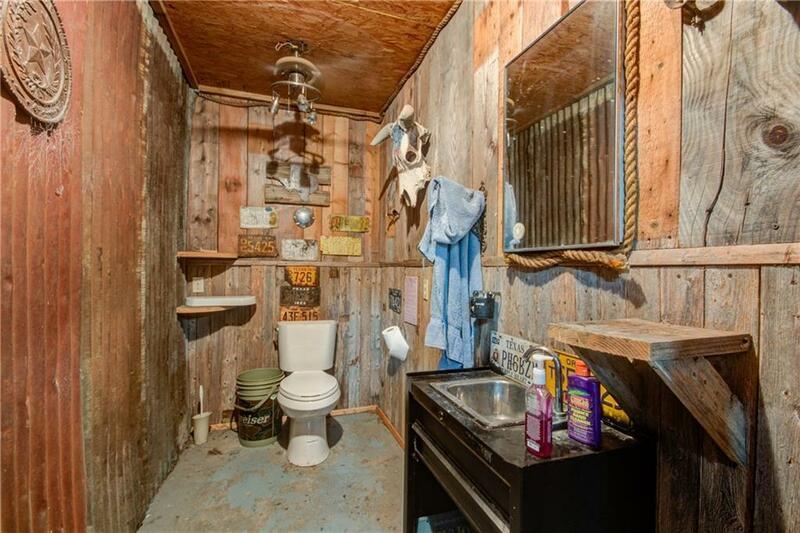 Truly a little piece of paradise!